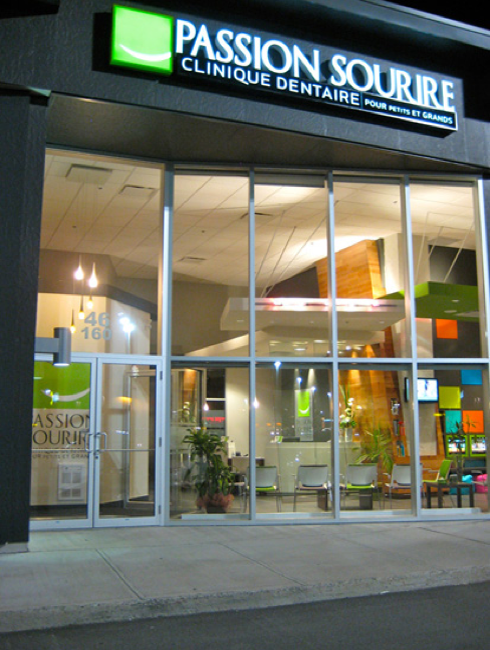 Dr. Amassian founded PASSION SOURIRE dental clinic in Vaudreuil-Dorion in 2010. 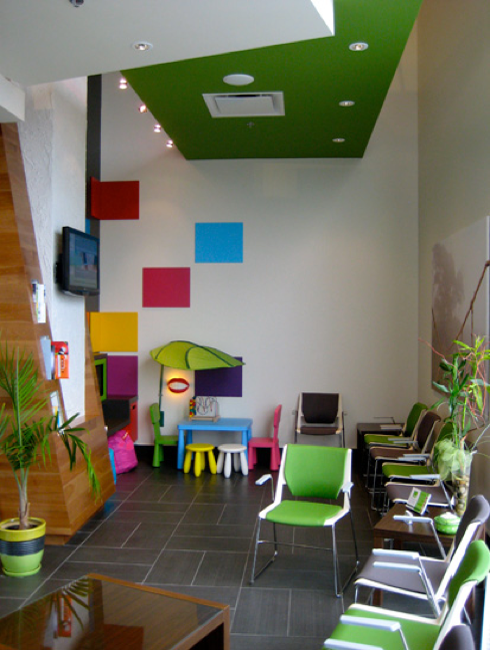 Our mission is to provide the highest quality oral health care for the whole family. 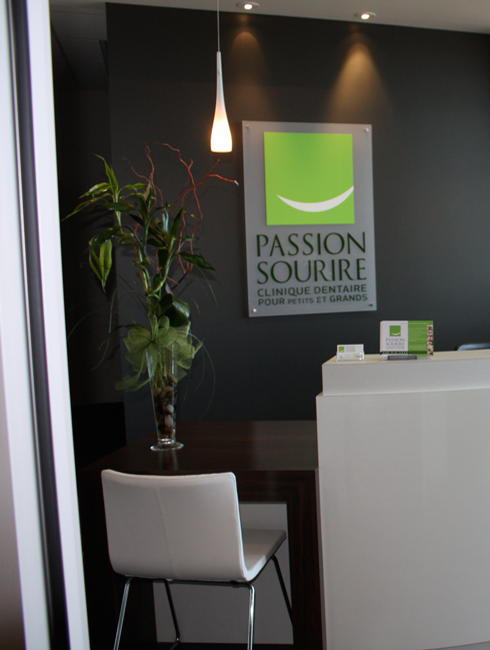 The PASSION SOURIRE team is happy to welcome you to our state-of-the-art dental clinic. 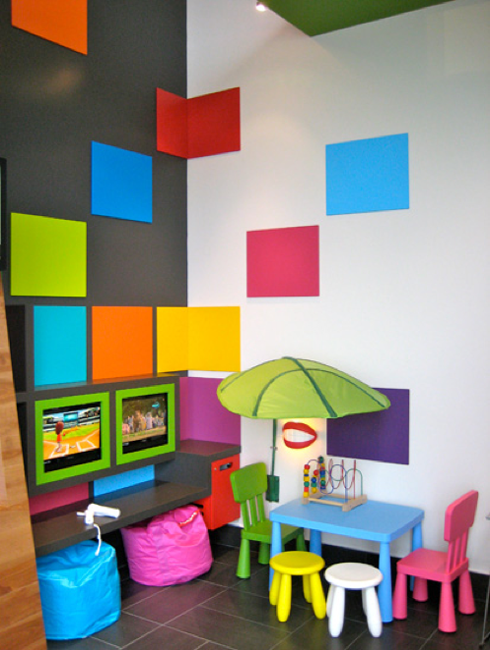 Here, you will find all the care you need under one roof! 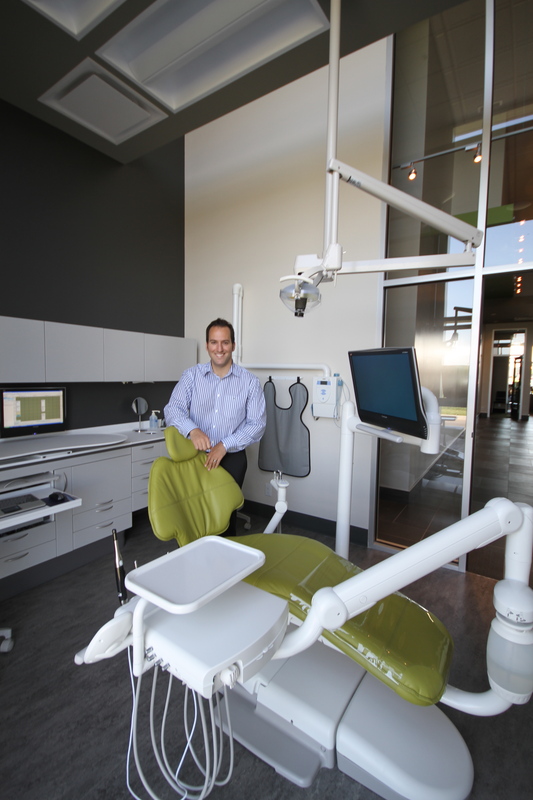 Dr. Amassian’s team of professionals provide attentive services in a gentle manner. Now that’s something to smile about! For a virtual tour of our clinic, simply hover over the image with your mouse. Arrows will appear, which you can click on to move in that direction. To change locations, select another image and move the mouse while keeping the button pressed.